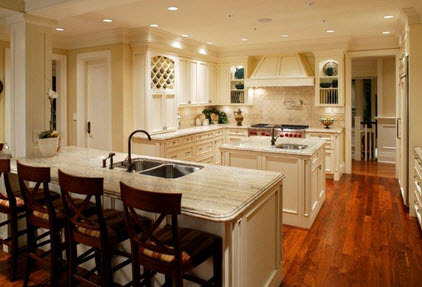 Do you need professional help with your Arvada home renovation project? Arvada homeowners working on house remodeling can save substantially by acting as an Owner-Builder, with our professional assistance and consulting. Homeowners receive our builder discounts on project materials. 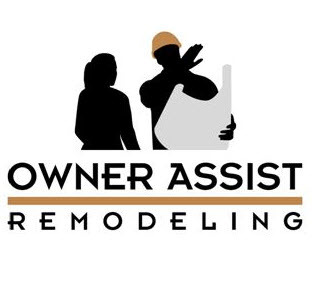 Owner Assist Remodeling delivers expert guidance and advice, we’re on your side! Trade Contractor Referrals We know the Good Guys in Arvada, Colorado!! Even when you just don’t have the time and want us to manage your entire Arvada Remodel for you, we still do it for less! Let us take great care of you with our Design/Build Contracting Services. Planning and Design Wow your friends! Construction Management – Smooth Sailing! And unlike the big home stores and online referral networks, we come to your home to help you with your project. When you hire a general contractor, every part of your project is marked-up to cover his overhead and profit. We help you save on Building Trade contractors, Workers Labor, Building Materials Expenditures Cost, and Construction Project Supervision. Arvada, CO homeowners do not need to pay general contractor mark-up, and you don’t need to be afraid of tackling a project yourself. Contact us today to discuss any home improvement in Arvada, Colorado. Finally, a trustworthy professional to help you manage your home project!